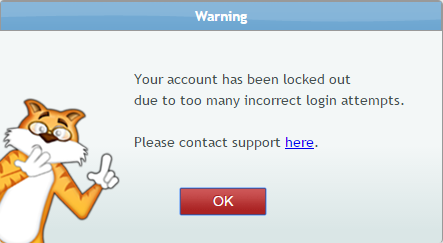 Once in awhile, it happens, we try to login to our account, but can’t remember our password. Like a bank pin code, if you enter it wrong too many times you get locked out! So, if you have been locked out of your account because of too many incorrect login attempts, forgotten your password, or wish to just simply change your KantanMT password, you can follow the steps below, and they will guide you through the process of getting a new KantanMT password. What happens when I get locked out? If you’re account has been locked you will see the screen below asking you to click on link to contact the KantanMT support team. Send an email to ‘support@kantanmt.zendesk.com’, with the subject ‘KantanMT Account Locked Out’. When writing the email don’t forget to state the email address you used to register on KantanMT.com. When your email is received by the KantanMT support team you will get a response back stating that your request has been received by our support staff. 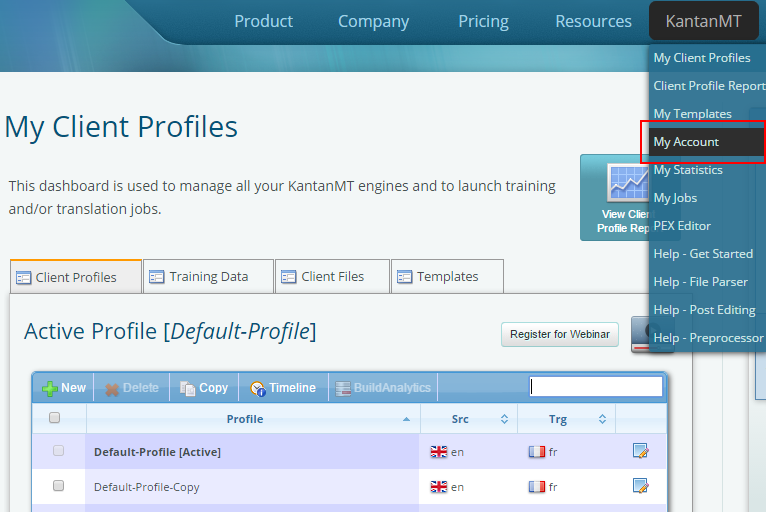 You will also receive an email from the KantanMT support team when your request has been resolved. 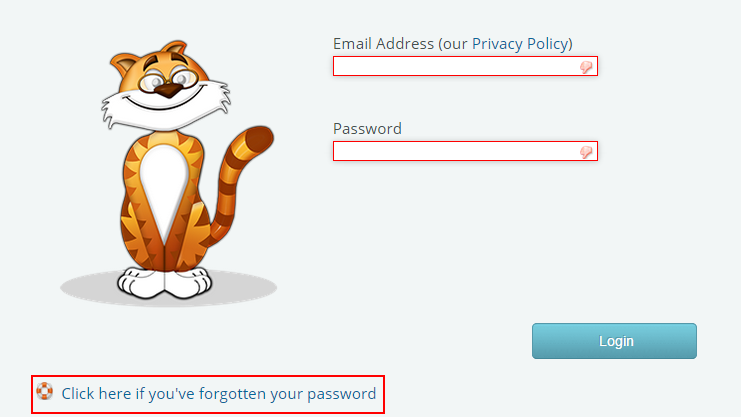 If you have forgotten your password please click on the link, ‘Click here if you’ve forgotten your password’. You will be directed to page where your email address will be requested. Type in your email address and click on the reset password button. An email with a link to reset your password will be sent to your email address. 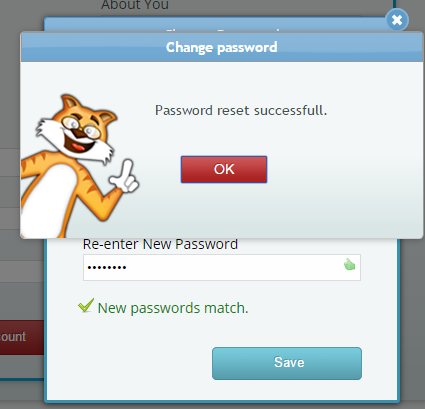 If you wish to change your KantanMT password, login into the website using your existing password. Click on the KantanMT tab and select ‘My Account’ form the dropdown menu. 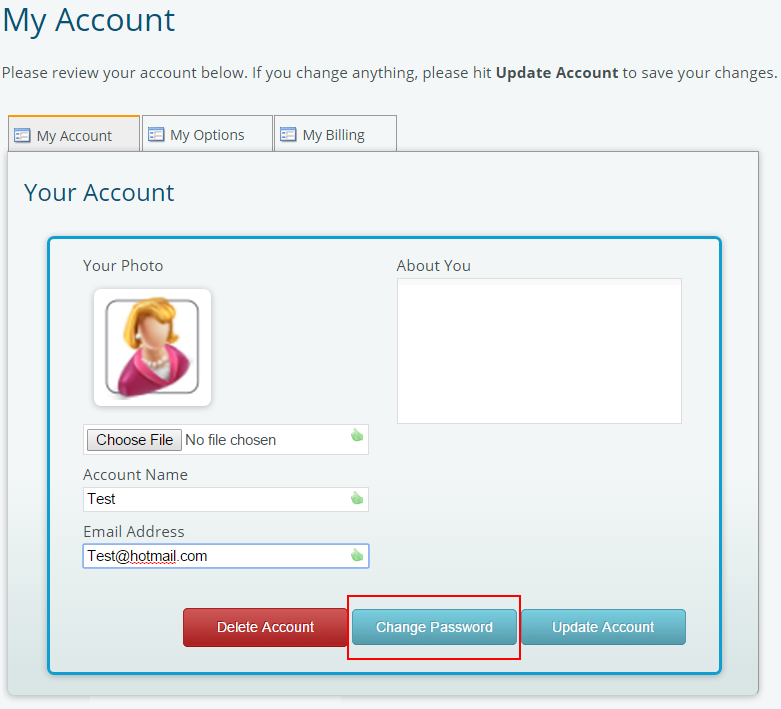 You will be brought to the ‘My Account’ page where you can change your password by clicking on the ‘Change Password’ button. You will then be asked to enter your old password, your new password and to confirm this new password. 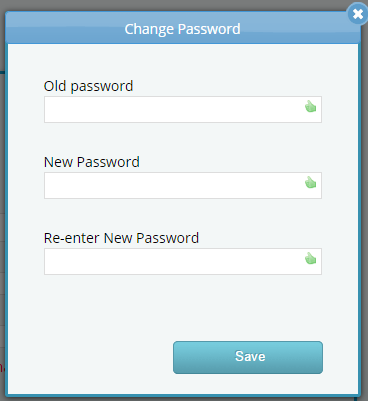 Save the changes you made and a popup will appear stating your password has been changed. If you have KantanMT support questions, or would like to see more KantanMT ‘Tips and Tricks’, send your suggestions to Faith Isichei, support@kantanmt.zendesk.com. Faith selected KantanMT for her summer internship, so she could increase her knowledge and understanding of ‘Machine Translation’ while gaining experience in a new, but high-growth, start-up company. 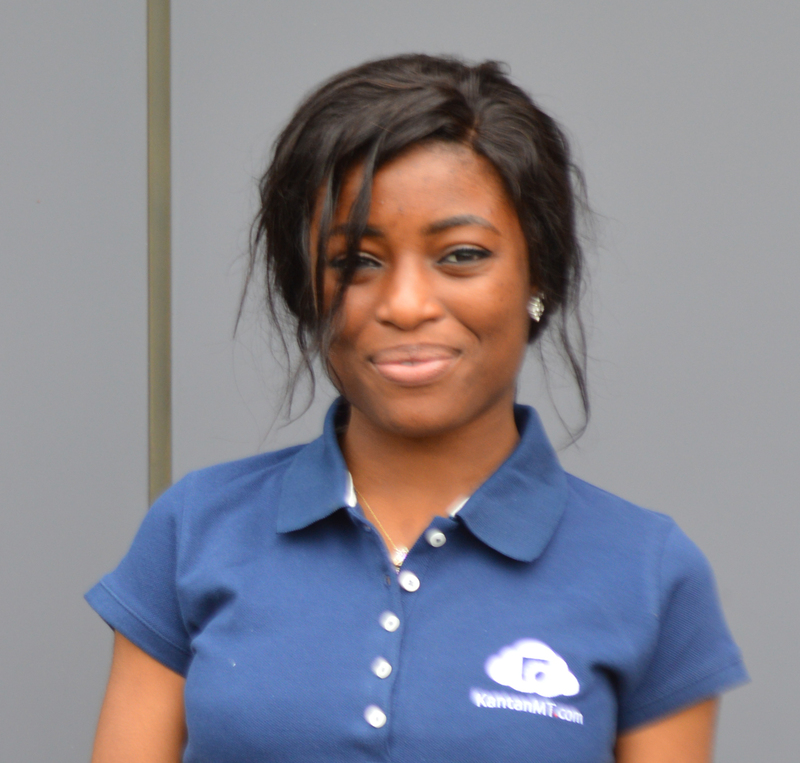 Faith’s background in Enterprise Computing will help in her technical support role for KantanMT.com.